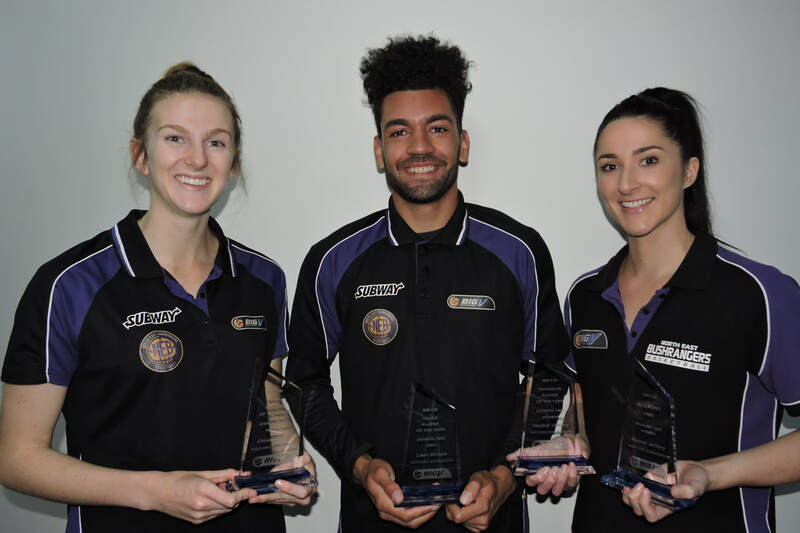 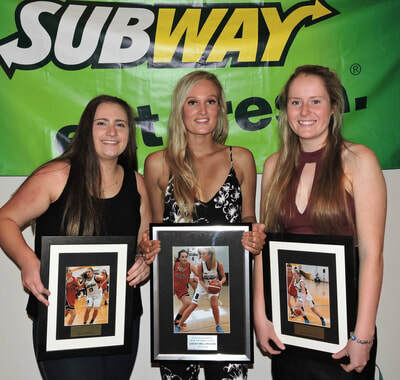 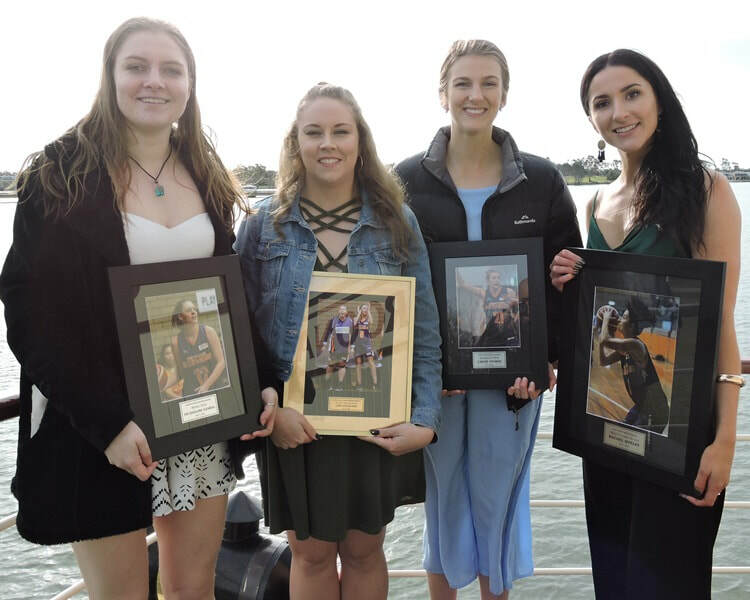 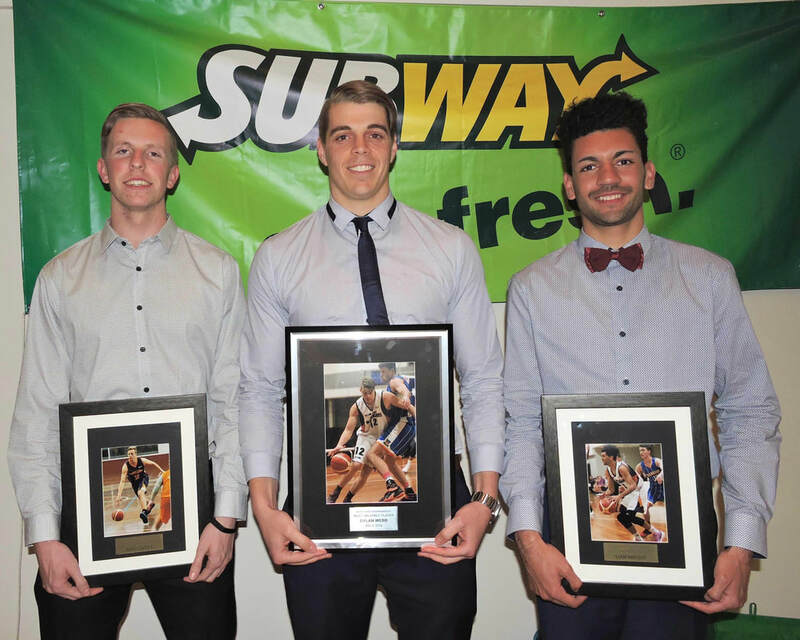 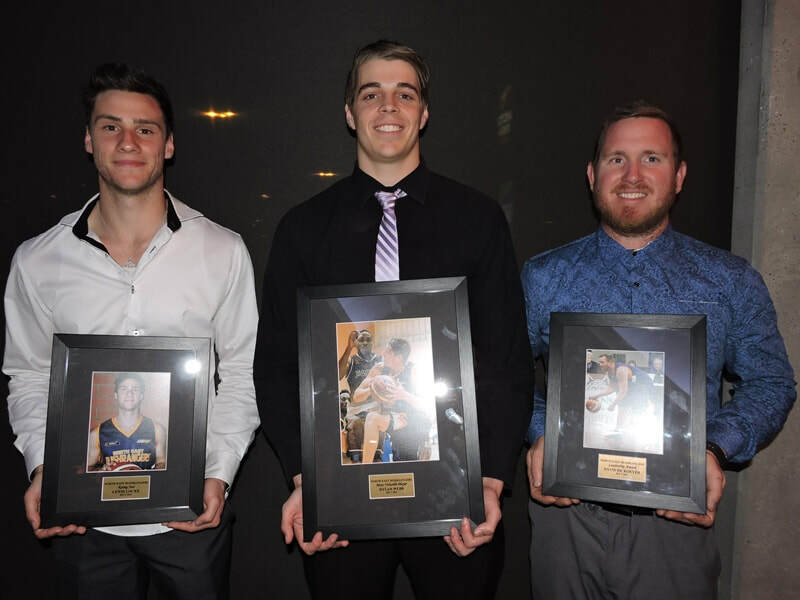 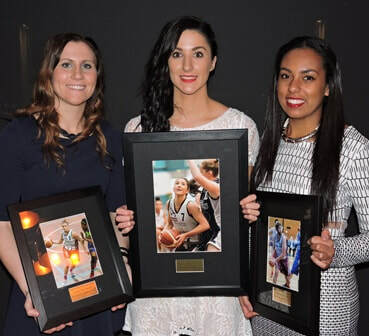 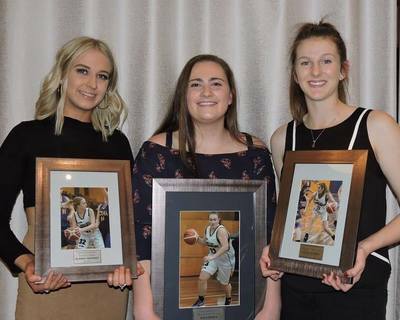 At the end of every season, the NE Bushrangers celebrate achievements big and small across the season. 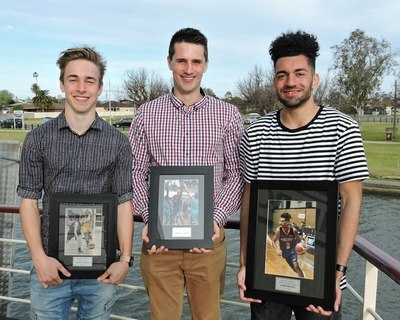 Awards are given to the Most Valuable Player, a Rising Star and Coach's Choice. 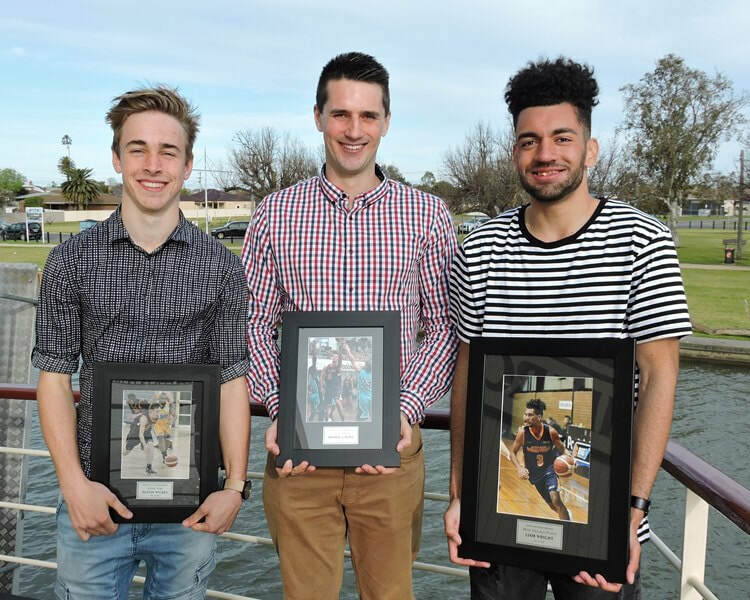 MVP – overall most valuable player to the team - excellent on-court demonstration of team practice, excellent demonstration of leadership on-court, high or outstanding weekly performances. 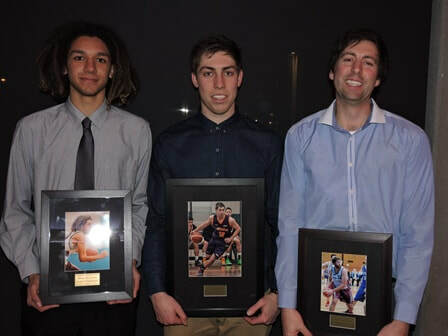 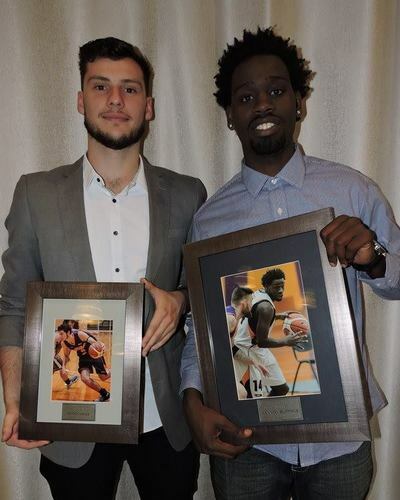 Coach's Award – for an identified role player or leader on and off court whole season (incl training) – who demonstrates a positive attitude, is a high level contributor to team development, and has consistent on-court performances. Rising Star – 21 & Under most improved player – consistent improvement and reliable contributor across most games, demonstrated improvement of team practice, some break-out games, player to watch in the future. 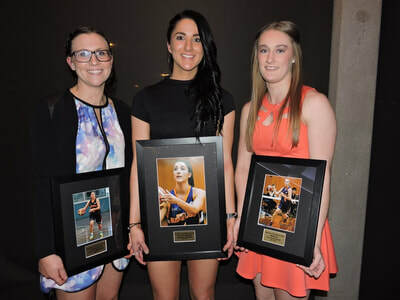 The Big V League also have various categories for awards and these are announced at the League's Awards night annually. 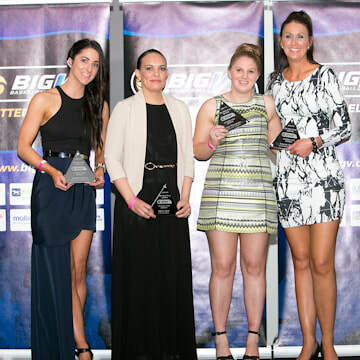 We have celebrated winners in various categories in the League in 2014, 2015, 2016, 2017 & 2018. 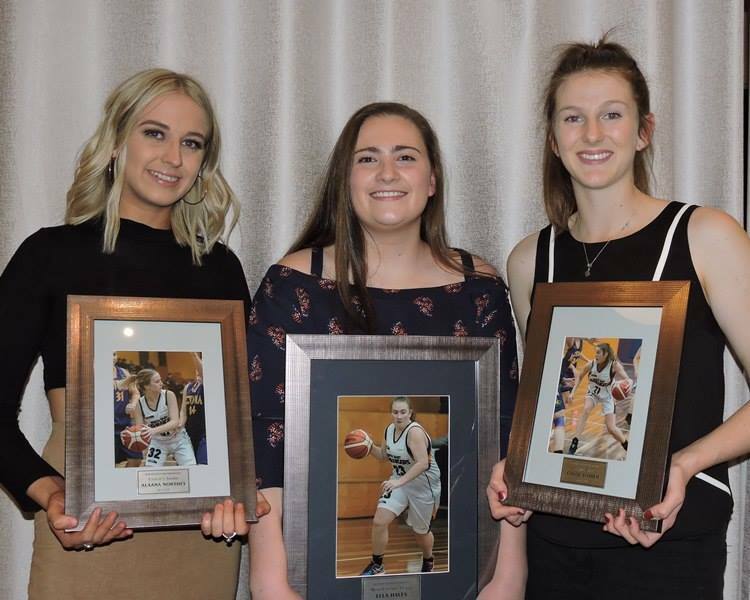 Details are recorded below under each year - fabulous recognition of effort, skill and commitment from our regional players.